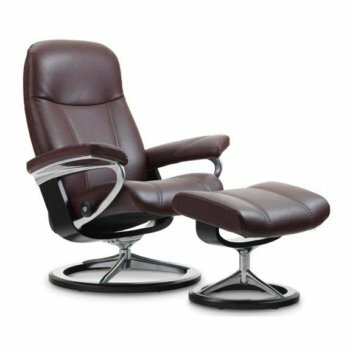 Stressless are widely recognised for their innovative and quality designs, establishing their modern style chairs as one of the best in the reclining furniture industry. 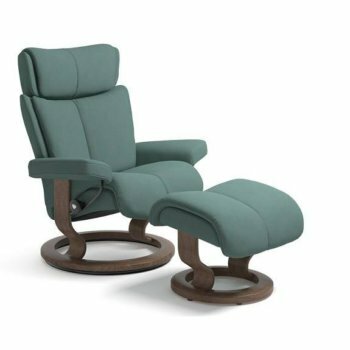 Their stylish recliners combine contemporary style with traditional comfort, promising complete support without compromising on aesthetics. 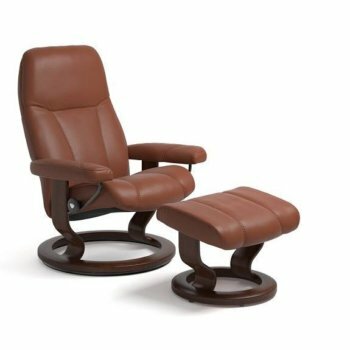 Stressless’ beautiful recliners will enhance any room, with subtle style and beautiful lines. 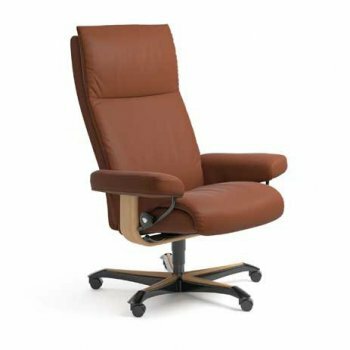 Their chairs are available in a range of luxurious leathers and fabrics, in a variety of sizes and styles, with small, medium and large size options. 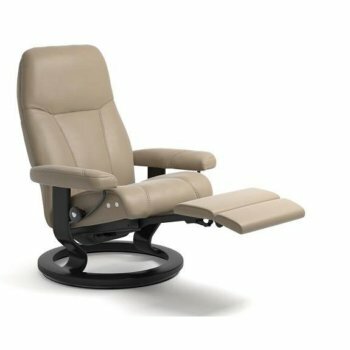 Each chair can be designed with either a classic, signature, office or electric reclining base, offering a variety of reclining functions. 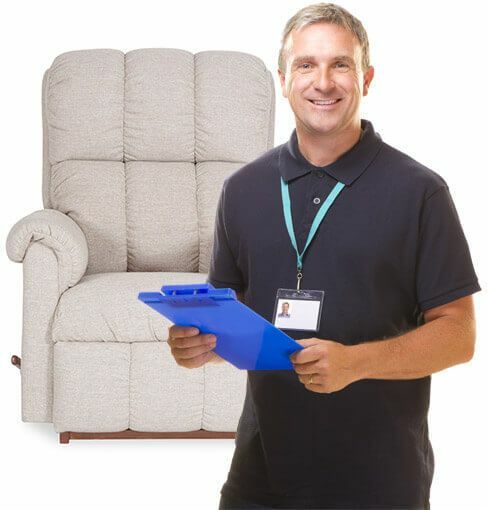 We are proud to provide the Stressless collection to our customers across Ipswich and Colchester, offering sound advice from our no-pressure sales team and a 10 year internal mechanism guarantee when you purchase a Stressless reclining chair from us. 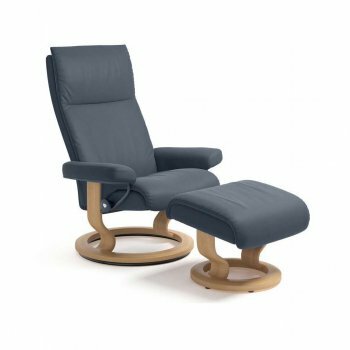 For more information regarding our stunning Stressless range, do not hesitate to give us a call, or visit our showrooms today. 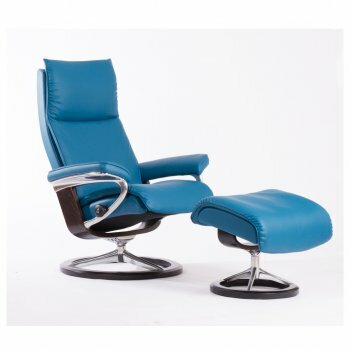 The Consul Office is a classic, elegant design which would fit into any home. 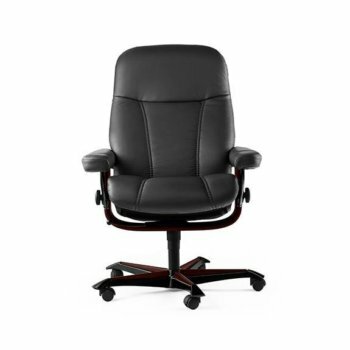 The simple styling, soft fibres and moulded foam with Comfort Zones provide support and comfort to all users. 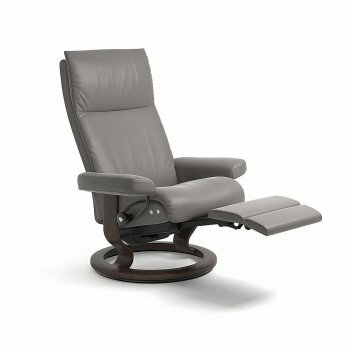 A great little office chair.